NTDA member CIMC Intermodal Equipment announced they increased their chassis production 53% in 2018 versus 2017. The 45,441 units produced in 2018 at its South Gate, CA and Emporia, VA facilities is record output for the company. “We were able to obtain this growth based on continued demand from our existing customer base and expanding our dealer network,” commented Trevor Ash, vice president sales and marketing. 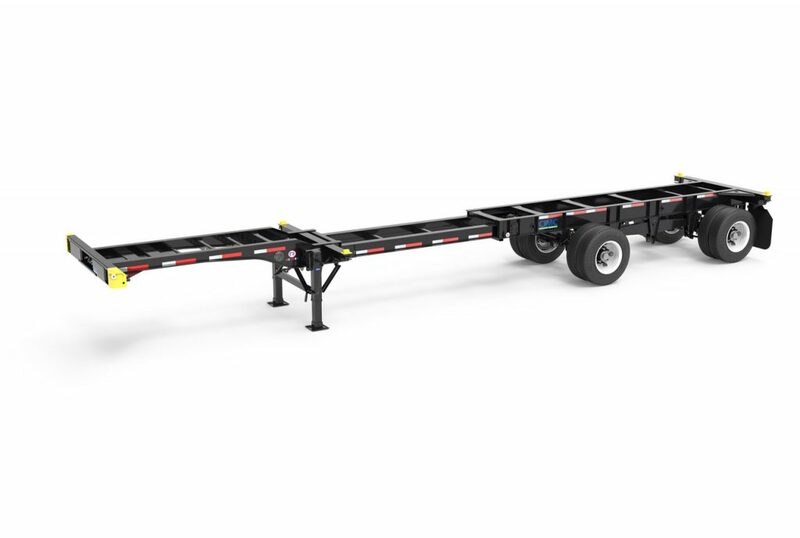 As the world’s largest manufacturer of intermodal chassis trailers, CIMC Intermodal Equipment has revolutionized the chassis industry through laser metal cutting, robotic precision welds and a KTL powder-coat paint system to prevent rust and corrosion. Visit www.cimc-ie.com for more information.